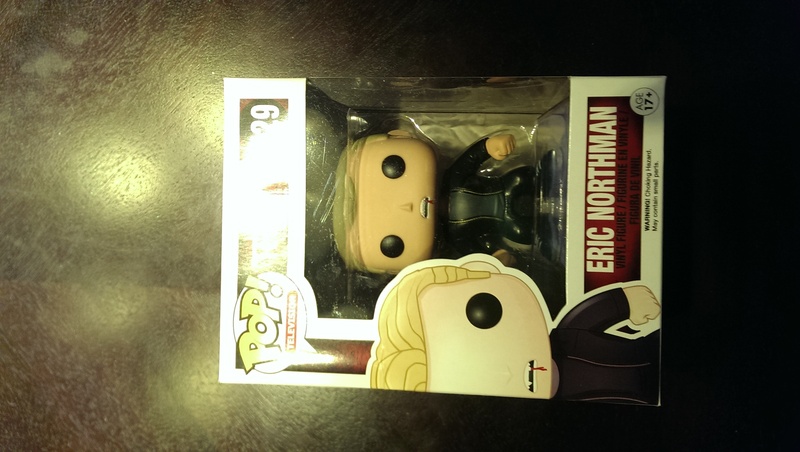 Look at the adorable Eric Northman Meridian sent me. I love him and have him sitting on my desk for inspiration. He may have helped me get this chapter out to you. I want to thank MsBuffy and Virala for taking time out of their night tonight to get this chapter ready for you and Meridian for always encouraging me and getting me to write. I want to remind you to use our Amazon link when you are shopping. Every little bit helps. We truly appreciate your support. I want to wish all of my readers a Happy Holiday! I look forward to another year of writing and reading stories about our favorite couple Eric and Sookie. I hope you like this next installment of Eric and Sookie’s life in Black Friday. Enjoy! We could send them back and forth between houses for play dates.